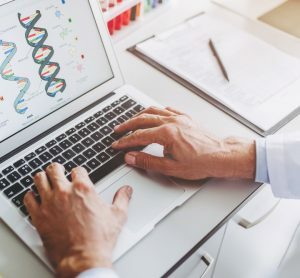 A combination of chemotherapy and chimeric antigen receptor (CAR) T cells designed to target the protein HER2 was found to be safe and showed clinical responses in paediatric and adult patients with advanced HER2-positive sarcoma, according to results from a phase I clinical trial presented at the AACR Annual Meeting 2019 last week. 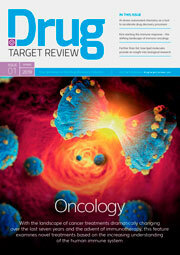 While it is not known what percentage of sarcomas express HER2 on the tumour surface, osteosarcoma, one of the most common types of sarcoma, has been reported to be HER2-positive in up to 40 percent of patients, and HER2-positivity is associated with a higher likelihood of tumour metastasis, Navai explained. Previous clinical studies have shown that HER2-targeted antibodies such as trastuzumab are not effective for these patients. “Our group has previously shown in the laboratory that HER2-directed CAR T cells are better at targeting low levels of HER2 on tumour cells compared with trastuzumab, so these CAR T cells may have antitumor activity in patients with sarcoma even when HER2-antibody therapies do not,” she added. 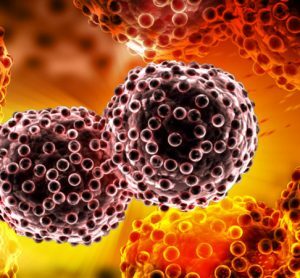 “Our study shows that HER2-targeted CAR T-cell therapy given in combination with lymphodepletion chemotherapy is safe, and though very early, it shows promising anti-tumour activity in some patients with advanced HER2-positive sarcomas,” Navai said. Patients received up to three infusions of HER2-targeted CAR T cells after lymphodepletion with either fludarabine or fludarabine and cyclophosphamide; those who had responses to this initial treatment received up to an additional five infusions of CAR T cells without lymphodepletion. The investigators found that the CAR T cells expanded in all but two patients with a median peak expansion on day 7, and that they could detect the CAR T cells in all patients six weeks after infusion. 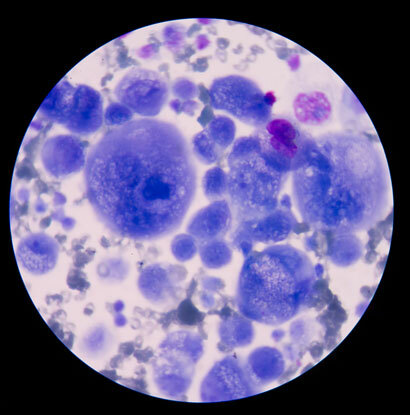 One paediatric patient whose rhabdomyosarcoma had metastasised to the bone marrow had a complete response (CR) for 12 months, but relapsed later; re-treatment with CAR T cells resulted in a CR that has been ongoing for 17 months. Analysis of this patient’s blood at multiple time points showed antibody responses against several intracellular proteins involved in the cell cycle, cell growth, cell signalling, and in tumour processes such as invasion and metastasis, Navai said. “Some antibodies in this patient’s blood were newly detected and maintained after CAR T-cell infusions, suggesting that in addition to the expected direct effect of the CAR T cells targeting HER2 on the tumour, they may have engaged the patient’s own immune system,” she added. One paediatric patient with osteosarcoma that had metastasised to the lungs has an ongoing CR for 32 months. Three patients had stable disease, and five had progressive disease. Navai noted that overall, the patients on this study had limited treatment-related toxicities. 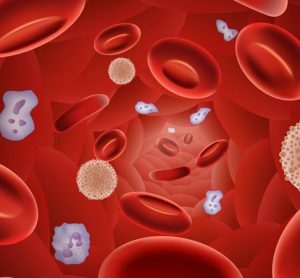 All patients had expected decreases in their blood counts following chemotherapy that subsequently improved, and none developed infections secondary to low blood counts, she added. “Importantly, no patients experienced decreased heart function, which has been reported with other types of HER2-targeted therapies. We also did not observe any pulmonary toxicities in our patients despite expansion of the infused CAR T cells,” Navai said. 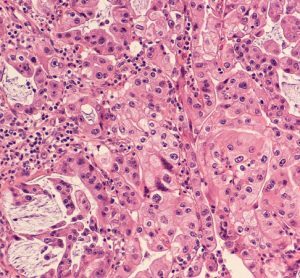 A limitation to the study is that this is a small phase I trial, and further testing of the HER2-specific CAR T cells in larger cohorts of patients is warranted to define efficacy and optimal dosage, Navai said.